Well done ladies and coaches. The steady improvement augurs well for the future. 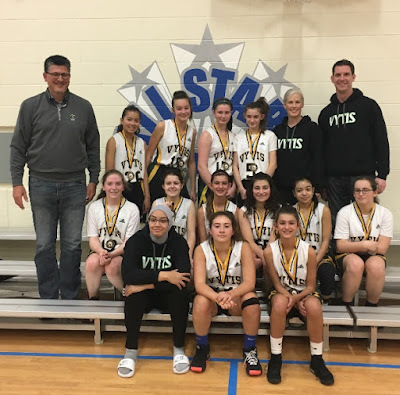 It's great to see Vytis alumni succeeding at the post-secondary stage. 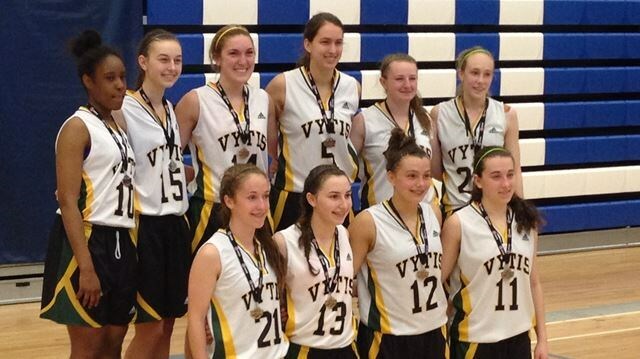 Olivia Wilson is #5 in the picture below after winning provincial D1 silver back in 2016. Olivia is staring with the Mac Mauraders in this year's National Final 8. Also below is Kiana Steinhauer, #12. Kiana recorded a 30 point, 30 rebound game stateside this year.